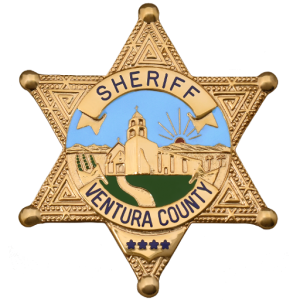 The Ventura County Sheriff’s Office Underwater Search and Rescue Team is seeking qualified divers who are skilled and reliable and willing to volunteer their time, resources, and efforts in a commitment to their community. In order to be eligible for team membership, candidates must demonstrate mastery of advanced diving skill by successfully completing the training program. More information can be found by visiting the VCSAR Dive Team website. 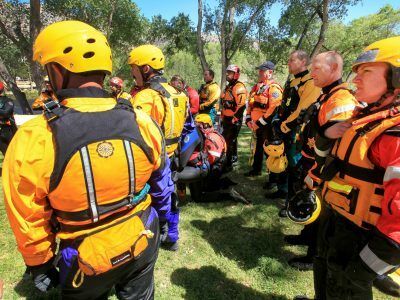 More information can be found by visiting the East Valley Search & Rescue Team website. 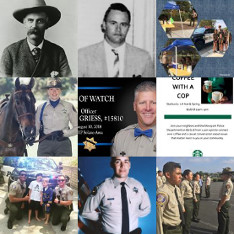 More information can be found by visiting the Upper Ojai Search & Rescue Team website. 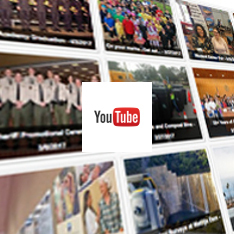 More information can be found by visiting the Fillmore Search & Rescue Team website. Through the use of highly trained and tested K-9 teams we are able to assist local, state and federal agencies. Handlers dedicate considerable effort and their own funds to attend professional training workshops throughout California and the United States. All Ventura County K-9 unit members are volunteers and are not compensated for their work. Nevertheless, every handler is dedicated to providing a consistent and thoroughly professional response to the needs of Ventura County residents and outlying communities. More information can be found by visiting the K-9 Search & Rescue website. Started in 1976, the Medical Team (Rescue 60) is comprised of Paramedics, Nurses and Doctors who volunteer their time 365 days a year. The unit provides Advanced Life Support (ALS) capabilities to supplement our Aviation Unit fleet of rescue helicopters. The team currently has a membership of twenty five medical professionals. Upon acceptance to the team, members undergo training in helicopter operations, hover loading, hoisting, patient packaging, and night vision google operation. The SAR medical team supplements the full time Sheriff / Fire helicopter crew chiefs and provide a vital role in helping save lives of those who suffer traumatic injuries in remote areas of the county.